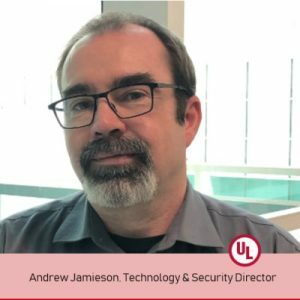 UL Technology & Security director Andrew Jamieson says the world doesn’t need another IT security standard but does need cybersecurity oversight of IoT devices. 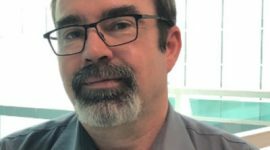 He provides an update on UL’s Cybersecurity Assurance Program (CAP). 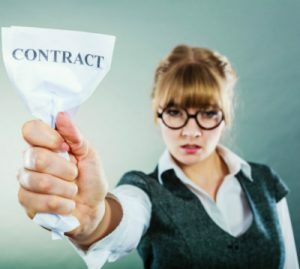 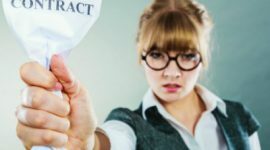 The recent trend of DIY security companies claiming to protect homes with no contracts isn’t always 100% accurate. 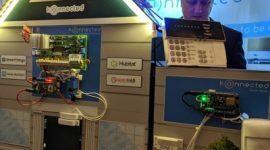 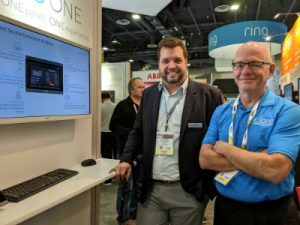 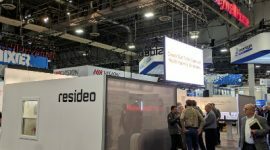 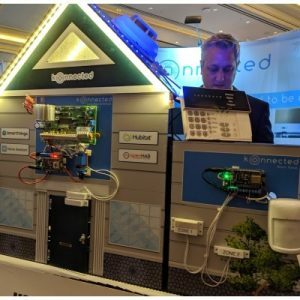 CE Pro’s Julie Jacobson couldn’t really put a finger on big residential security or home automation themes at ISC West 2019. 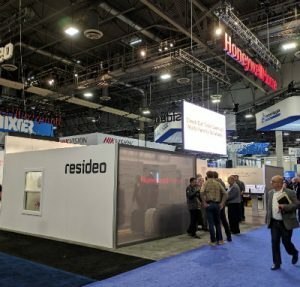 Resideo’s new ProSeries platform will integrate with the next generation of Resideo Total Connect. 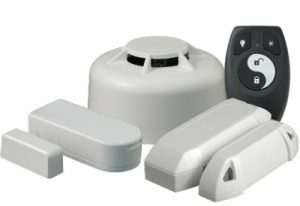 The latest Elk Products devices provide an economical way to employ the 319.5 MHz wireless band. 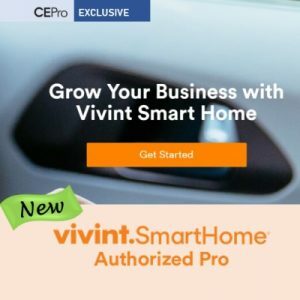 New Vivint Smart Home Authorized Pro program enables home-tech pros to earn RMR and product margins on alarm and home-automation systems and services, leaving all the heavy lifting to Vivint. 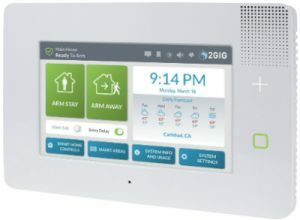 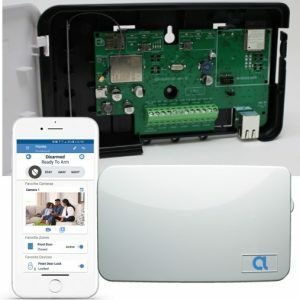 Alula claims its new BAT-Connect is first ‘triple-path’ alarm communicator with Wi-Fi, Ethernet and 4G/LTE cellular (CAT M1 for 5G transition), plus unified dashboard for security, surveillance and Z-Wave home automation.